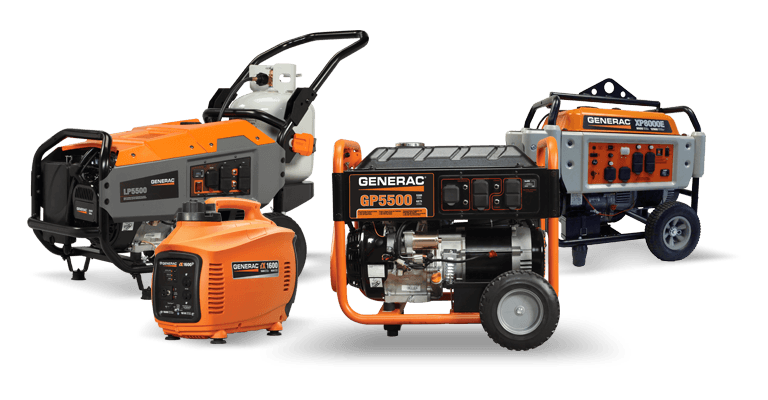 Generac® generators are great for both homeowners and businesses. 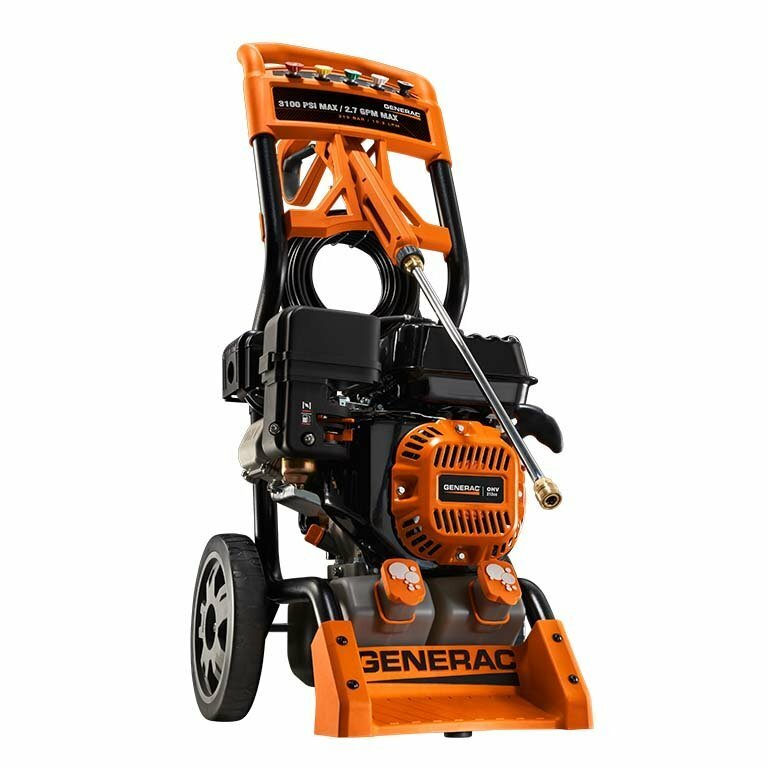 Generac® generators distribute power to your whole house during a power outage and can supply power to almost any task at home. 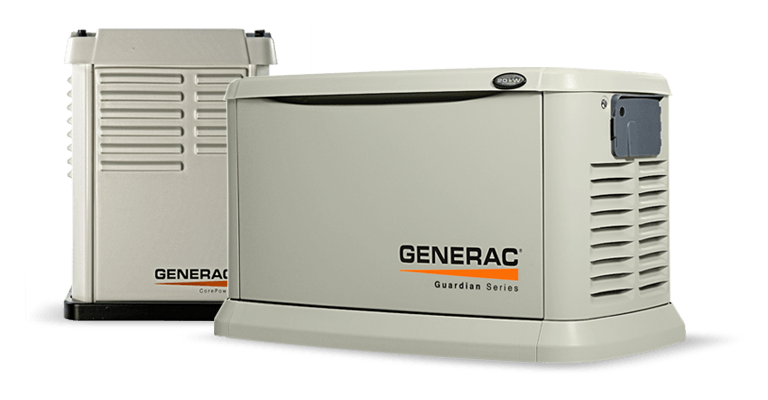 For businesses, Generac® backup generators keep the power on and protect your bottom line. 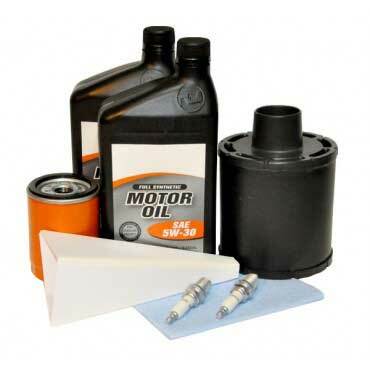 A.Borrelli Mechanical is proud to be a registered Generac® repair service center. 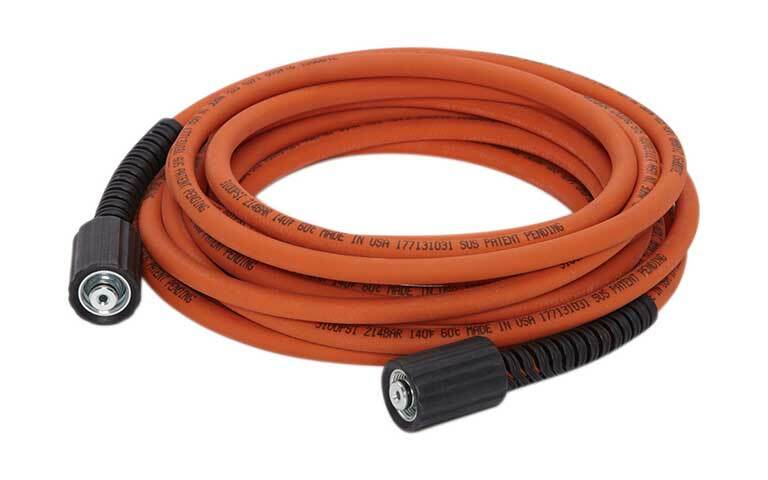 We are on call 24/7 to provide generator service throughout Westchester and NYC. Inquire with us for more information regarding Generac® products to suit your needs.